The Food Hygiene Rating Scheme was launched in 2010, making it easier for local residents to find out about the hygiene standards of food outlets in the district. 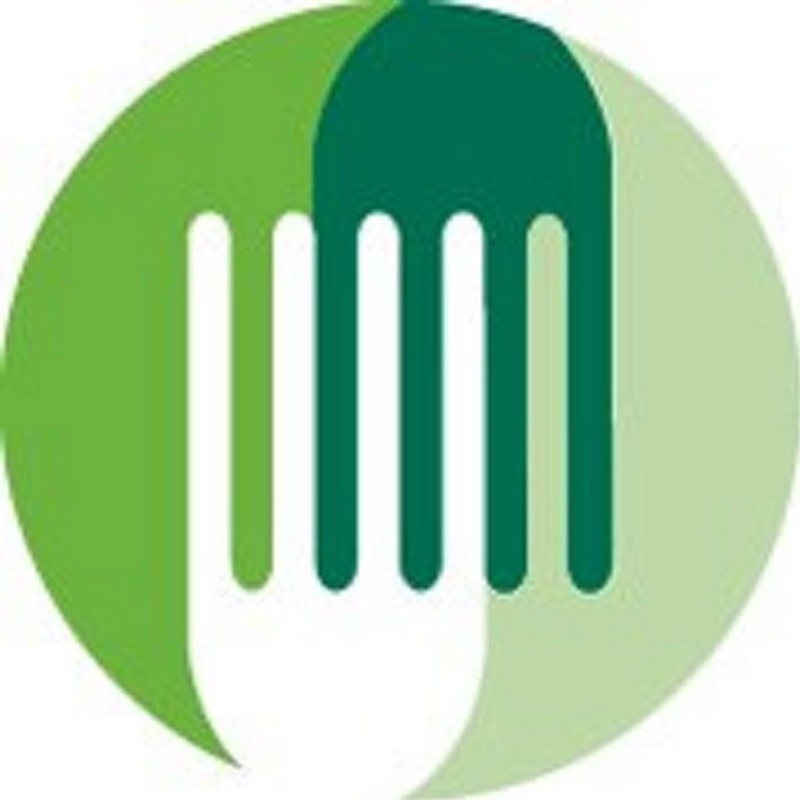 This national scheme, developed by the Food Standards Agency in partnership with local authorities, provides information on food hygiene standards to help people to choose where to eat out or shop for food. These outlets and organisations are then inspected by Council food safety officers, to check that their hygiene standards meet legal requirements, and are provided a hygiene rating ranging from zero (urgent improvement necessary) to five (very Good). Is the food being prepared, cooked, cooled, stored and displayed hygienically so that it is not contaminated with harmful bacteria, foreign objects such as glass, metal etc or chemicals? Does the business understand what it needs to do to ensure that food is safe? Does it, for example keep food at the correct temperatures or make sure that raw food is stored separately from ready to eat food? Importantly does the business ensure that these precautions are part of the routine and do they keep records to show this? For when things go very wrong, officers have powers to immediately close premises that present a serious risk to health and they are not allowed to reopen without the Council’s permission. Any business with a zero score will be kept under very close scrutiny to ensure improvements take place quickly. Businesses can appeal against the rating they are given if they believe it is wrong or unfair. Businesses can ask for another visit to get a new rating if they make the improvements to hygiene standards that the inspecting officer has asked for. Businesses also have a ‘right to reply’ if they improve hygiene standards since their inspection, or if there were unusual circumstances at the time of the inspection.